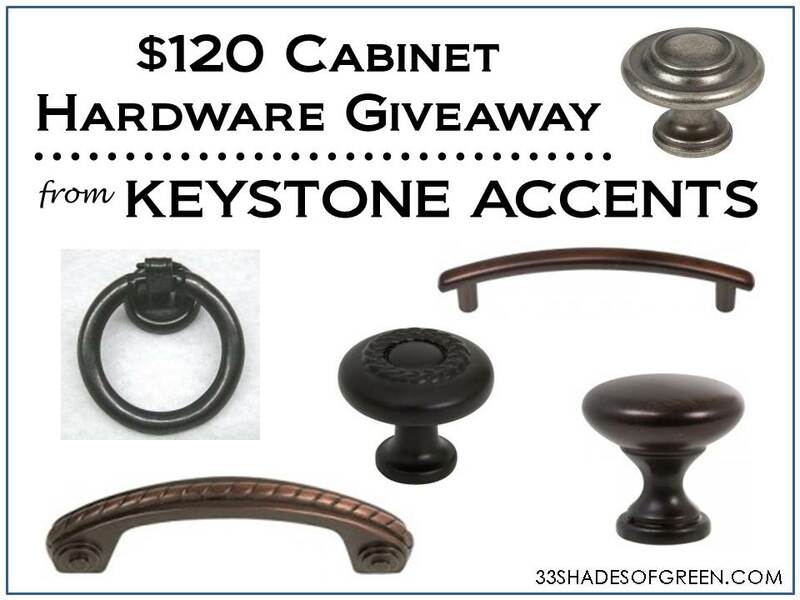 "Keystone Accents has over 35 years experience in the Industry of decorative cabinet hardware including knobs, handles, & cabinet pulls, plus hinges and drawer slides. 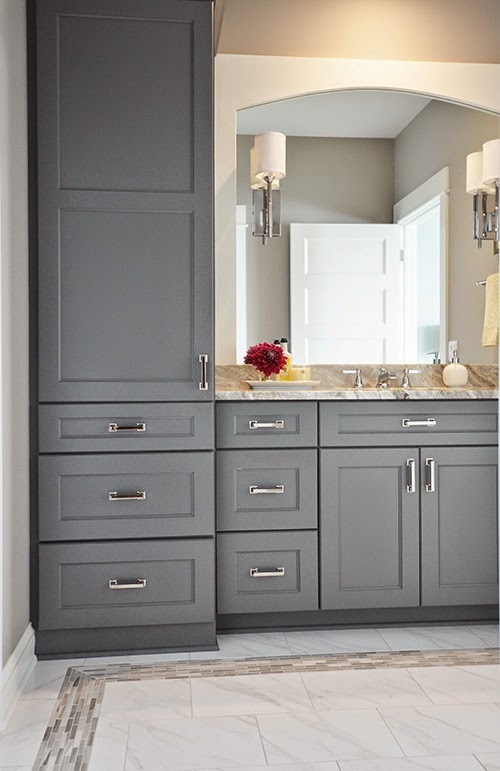 At keystone accents we help you enhance your new or remodel project with our vast selection of styles and low cost solutions for all of your kitchen & bath furniture installation hardware requirements. Adding new products every week, Keystone Accents continually provides all your cabinet hardware improvements. Our mission is to provide quality products to enhance your home at wholesale prices. We have a 100% satisfaction guarantee if you are not completely satisfied with our products. We offer volume discounts for customers with volume needs of 250 pcs. or more. Please contact us if you would like a quote based on box quantities." - Visit Keystone Accents on Facebook and "like" their page. Come back here and leave a comment on this post telling me that you liekd them on Facebook. - For additional entries: blog, tweet, or post about this giveaway to Facebook. Come back here and leave a seperate comment for each of the additionl things you did. I will select a winner at random sometime on April, 14th. I liked them on Facebook. 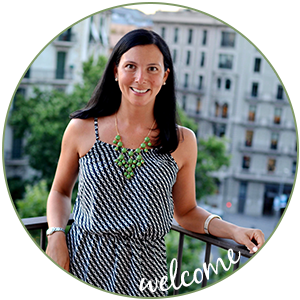 I love your blog, and have shared it with many friends on FB and on Pinterest. Your ideas are so cute. I hope to win; my kitchen is in need of some little updates! Thanks for a great giveaway! I likes Keystone on facebook and hope for a little boost for our kitchen! What a great giveaway...I just liked them! I liked them on FB. They've got some great ideas on hardware for the Lake House! I need to win this for my kitchen!! I liked Keystone Accents on Facebook and left a comment. I need 28 of these for my cabinet and they have samples. I really need to win this one! Also shared the post on my facebook page thanks! I liked Keystone Accents on Facebook. It would be wonderful to win! I bought my first home a year ago. I painted the old kitchen cabinets white and new knobs and pulls would help to give a much needed face lift. Thanks for the contest!! I like their Facebook page. Thanks! I liked Keystone Accents on FaceBook and I am in need of new hardware for pieces I am painting. Thanks for the resource too. Just liked them on FB & I really do like them in real life! Thanks for the Giveaway chance. I also just put a post on my facebook account. They look awesome! I liked Keystone on facebook! I liked Keystone Accents on Facebook. It would be wonderful to win! I must check to see if this company is in the UK as they have a great selection of handles.Thankyou so much for your kind words and continuing support on my own blog, so much appreciated. Hi. I liked their page! Love your blog. Just found it today trying to locate a gift wrapping station. I'm so happy I found your site because now I will be making one!